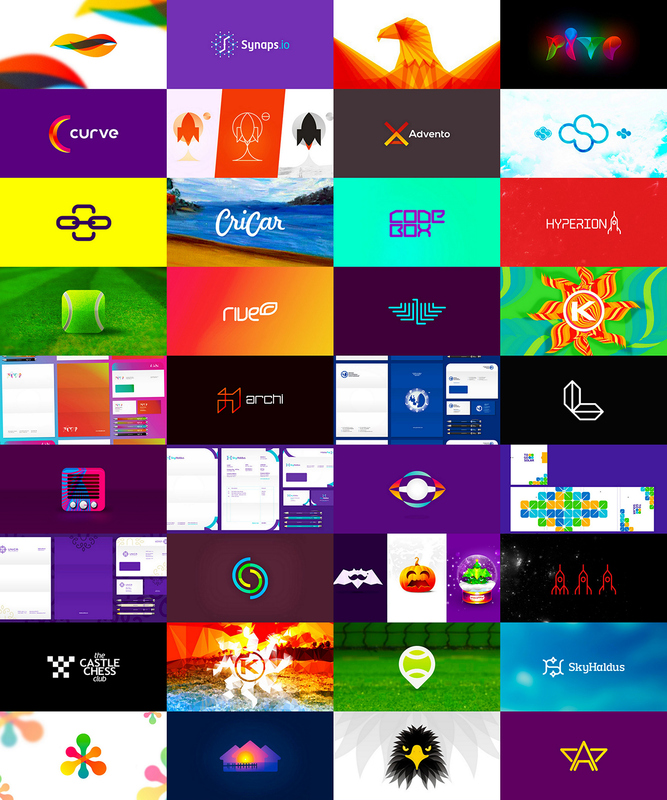 This is a selection of some of my logo and identity design work done so far in 2014. Monogram exploration / logo design symbol combining a star, wings and the letter A. Logo design symbol / monogram combining a star shape wtith letter A. 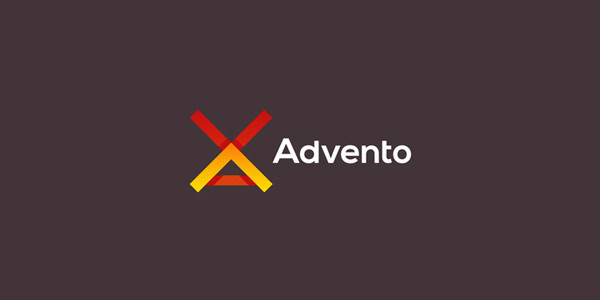 Logo design for Advento, an in-game / digital advertising agency. 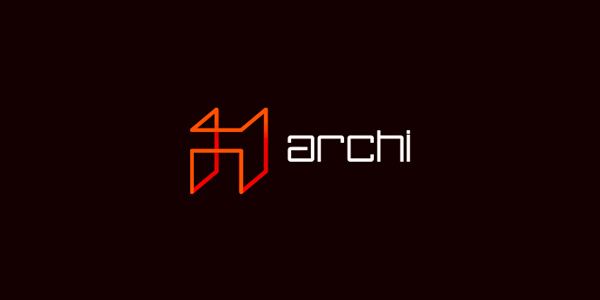 Logo design for an architecture related project. The symbol is showing a cube / construction which also forms the lowercase letter A and a custom made type. 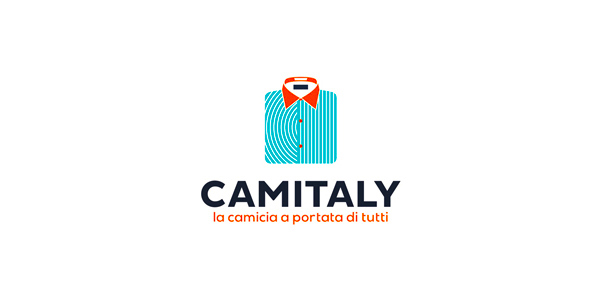 Logo design for CamItaly, a project that produces custom designs for sport shirts. Custom typography for Codebox logo design. 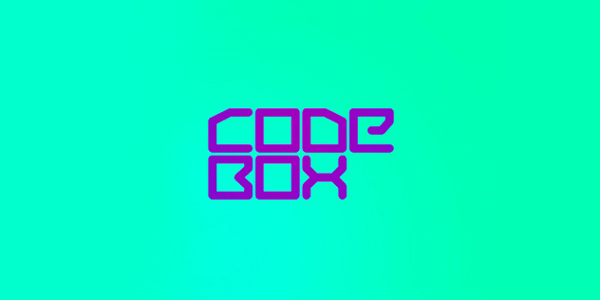 Codebox is a project focused on software, technology, consulting and infrastructure. Logo design for www.cricar.com, the artworks / paintings portfolio of a friend, Carmen Cristea. 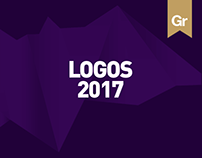 Dynamic, interactive C monogram / logo design symbol. Logo design proposal for Curve, an animation studio. 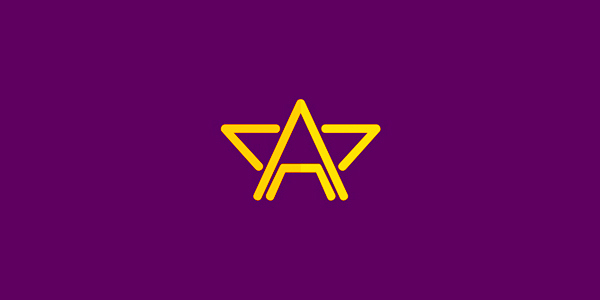 The mark shows a curve, a C and it is based on an optical illusion. An abstract D monogram / logo design symbol representing a rocket designed for an indie games development company. Logo design for Delve, an indie games development company focused on games for mobile devices. A cloud + sky logo design symbol, c + s monogram exploration for a cloud computing / hosting project. Logo design (logo redesign / rebranding) for Delivery Express, a delivery company that handles restaurant delivery, shops & malls delivery, gift wrapping & delivery services, documents, invitations & brochure distribution. E + C monogram / logo design symbol. 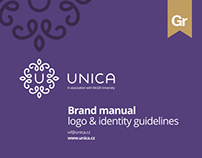 The symbol was created for a financial project and it also shows progression and ascension through colors, shapes and angle of the overall symbol. Logo design and poster / flyer design for Electric Park, a new electronic music series of parties / events. F, T and + sign in a logo design symbol / monogram. Another logo design proposal for Friends Chain: interactions, intersections, relations, shared / common areas and tastes, a dynamic and interactive social community. Queen's Guard / Queen's Life Guard from Buckingham Palace. 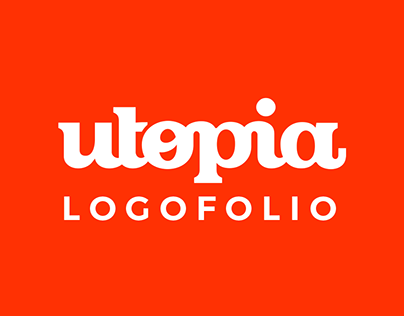 Logo design / redesign proposal for a design agency. Logo design / redesign proposal for Hyperion, a design agency. and targeting 16-18 years old pupils. Custom made type. The idea behind this proposal was to represent the acid sensation that hunger gives to your stomach, a dynamic twist that becomes a call to action making you act about it, by ordering food in this situation. Logo design proposal for an online food ordering service called 'I'm hungry now'. I was asked to create a modern logo and to avoid any cliche imagery (kitchen or food items). organized by and on an open air beach club. Double K monogram (mirrored) + candy, logo design symbol for an 'eye candy' visual project. the tennis community with insightful and useful data. Logo design proposal for Kins, an app for events / nightclubs. There are 3 meanings for the represented n: 2 people (the kins), a head (of the kin), a smile. all the news and information regarding the EDM scene in Ibiza. Custom type and geometric monogram symbol showing L letter and swords for the logo design of Legion, a product focused on fitness, gym and training. 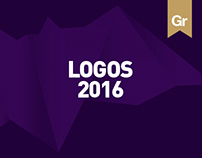 Logo design symbol constructed based on the L letter and showing an eagle. 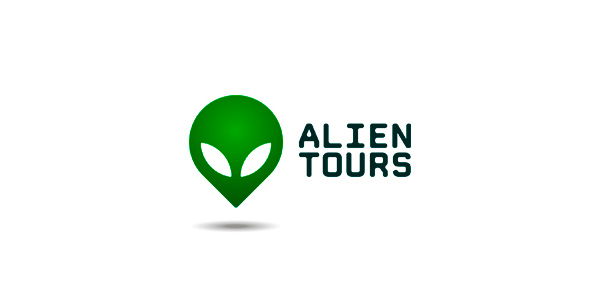 charity organisation that provides aid and funds to all centers across the world. Experimental logo design project showing a heart which is based on a folded paper / origami concept. The symbol also shows an envelope / mail symbol. Logo design proposal for LUXE, a luxury project focused on time and location. Custom made type with a hidden (in plain sight) arrow in x letter. L monogram for a luxury project focused on time and directions. Logo design for Live Bulb, a web design studio based in Netherlands. the strange, extraordinary, weird, wonderful and everything in between. Logo design proposal for North Berkeley Couples Therapy Center, a butterfly (requested by client) made out of 2 hearts. Logo design for Rive, a new online radio streaming service (and web & mobile applications development company). 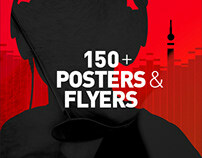 a new online radio streaming service (and web & mobile applications development company). Logo redesign proposal for Rise Bakers which are, as the name says, a bakery. The logo combines r and b into a symbol that also shows rays (requested by brief since the main Rise logo has rays in it) and a bread. Another logo design proposal for Rive, a new online radio streaming service. affiliate marketing, web programming, web design. 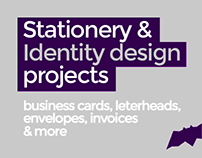 Final approved logo and stationery design (design for A4 letterhead, invoice, double sided business cards, envelope, pencils & pens) for Sky Haldus, a project that covers internet marketing, affiliate marketing, web programming, web design. online communication and integration: Web software, SaaS, API integration, iPaaS. Logo design proposal for Soul Funkee, a female EDM (electronic dance music) dj and producer. Logo design for a universe related project: eye + a planet + space. There are also some intended UFO references. 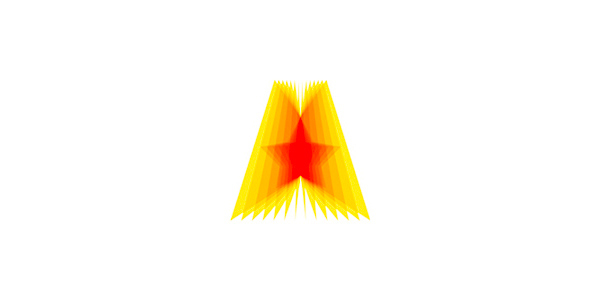 S monogram / logo design symbol representing sun, rays, dynamism, dispersion and energy. Designed for a producer of small portable solar panels created for personal use. Experimental logo design work based on the chess board pattern and a panda figure. Experimental logo design work based on the chess board pattern and a castle tower image. Logo design project for Sppog (tennis) a video tennis data platform aiming to inspire the tennis community with insightful and useful data. The dot shown in the logo represents a tennis ball but also the 'red record dot' that usually appears on camera when recording a video. The type is custom made. Experimenting around this idea for a monogram / logo design symbol. a new app focused on fitness, gym and training. A 'realistic' tennis ball icon design for the SPPOG tennis video app. Experimenting with tennis ball and map pin point / location marker for a logo design symbol / icon. Could be used for a tennis field locating map, or anything combining the 2 tennis and maps. Logo design for To Go Solar, a project that creates small portable solar panels for personal use (from where the 'to go' idea). The symbol shows panels / cells and the sun light / sparkle in the middle. T monogram created for a logo design symbol. Besides the T letter the symbol also shows the shape of a paper airplane, and an arrow pointing up. The construction structure with dots and lines represents locations and the connections between them. 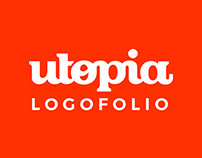 Logo design symbol / icon / illustration for a travel related project. Design for box (packaging), backside of the solar cells panel and business cards. 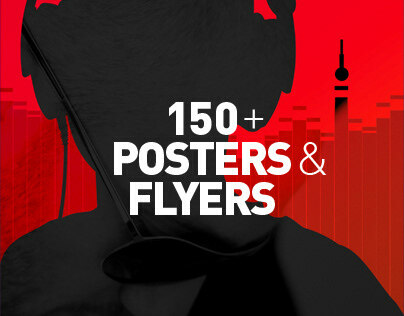 Logo design for Those Event Guys, 2 guys organizing parties and events. Shared minds and tastes working as one entity for the perfect event. Stationery design (double sided letterhead, double sided business cards, DL envelope) for Unica, an infertility clinic. 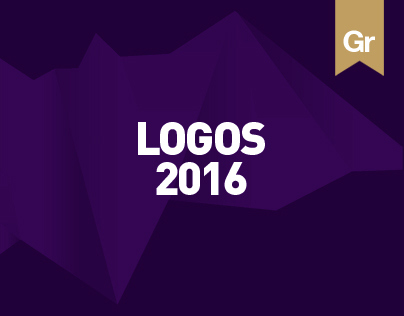 Logo design created by Deividas Bielskis. Rocket logo design symbols variations. Logo design symbol exploration created for a medical research project that operates using the modern principles of crowdfunding, crowdsourcing. Chef Bookmarks: an older logo design symbol done for a personal project focused on recipes bookmarks. Logo design symbol for a bay residences complex. Full vector, only solid colors, no gradient involved. Logo design symbol for a bay residences complex. A more flat / clean approach. Digital sushi: experimental logo design symbol / icon based on sushi and pixels. An owl holding a key, logo design symbol for a financial / real estate project. 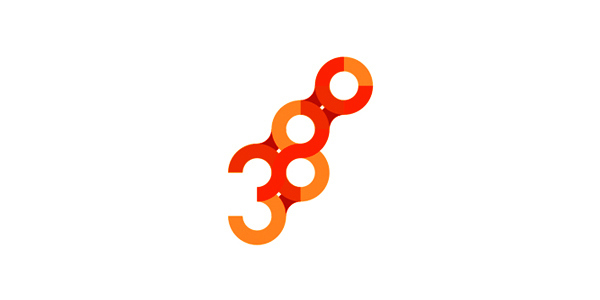 Logo design symbol showing an organic / fluid / liquid abstract representation of flame / fire / scent. Lion holding a key, logo design symbol for a financial / real estate project. 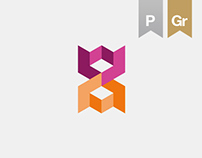 Detail of a logo design symbol showing an abstract geometric representation of an eagle. 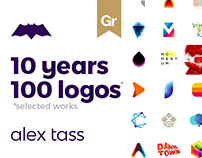 Logo design symbol showing an abstract geometric representation of an eagle. Another eagle head created for a logo design symbol. Geometric owls logo design symbol constructions and explorations for an education project. Geometric logo design symbol construction for an education project focused on math and economics and targeting 16-18 years old pupils. 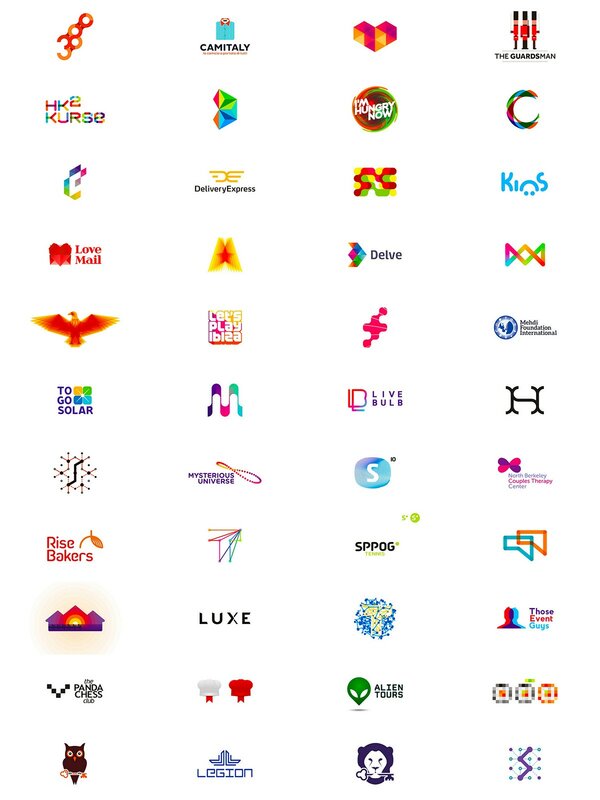 From the brief: "The logo should be modern, hip and cool. Also it shouldn't scare the pupil with a too much academic look." My personal logo design symbol, the bat, updated for Movember, Halloween and Christmas / winter holidays.